Shake well before use. Once opened keep refrigerated and consume within 3 days. 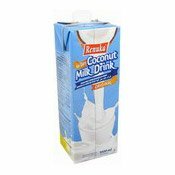 Ingredients: Water, Coconut Extract (7%), Sugar, Maltodextrin, Calcium Carbonate, Pea Protein, Stabiliser (Carrageenan [E407]), Salt. 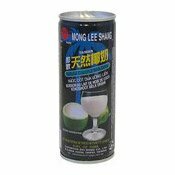 Simply enter your details below and we will send you an e-mail when “Coconut Milk Drink (椰奶飲品)” is back in stock!